Lighting angle can be switched from 0° to 120° for different installation. 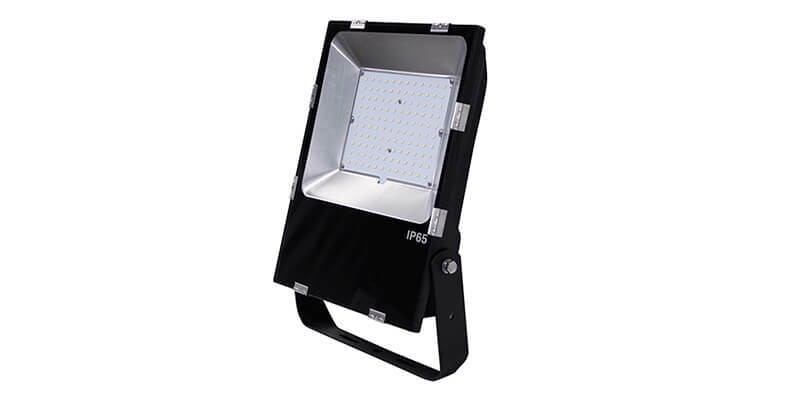 It is a fact that floodlights are usually the most applicable industrial lighting fixtures. That’s mainly because they can be used indoors, outdoors, and in any kind of environment. 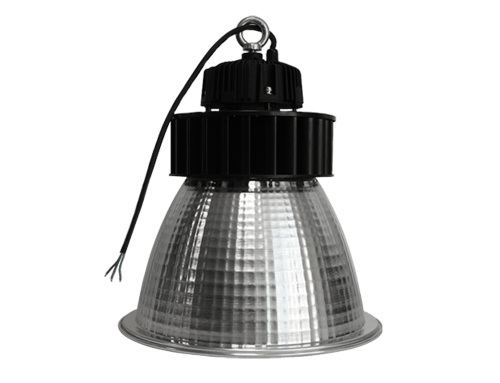 Due to their unique design and impressive strength, these luminaries offer exemplary lighting and rarely fail. 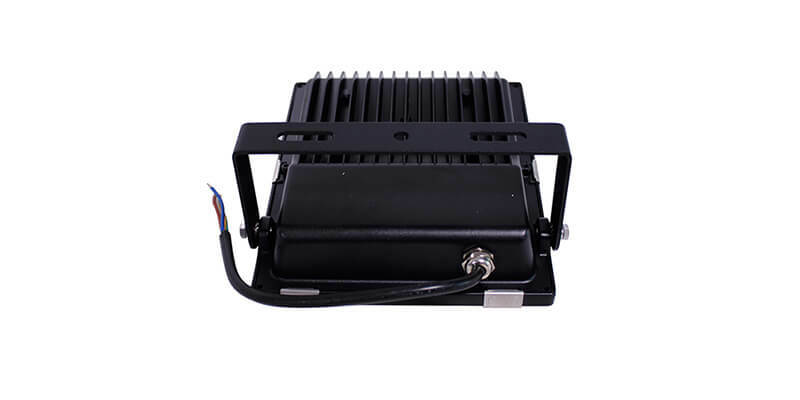 At ShineLong, we always go a step further to improve our waterproof LED flood light fixtures. That’s why our products are always highly regarded and preferred. So, what makes or LED floodlights worth buying? Well, ShineLong LED Floodlights are built for performance, endurance, efficiency, and durability. These luminaries are very powerful and come with a high luminous efficiency of 110~120lm/W. This means you get to enjoy brighter and better lighting at a very low cost. 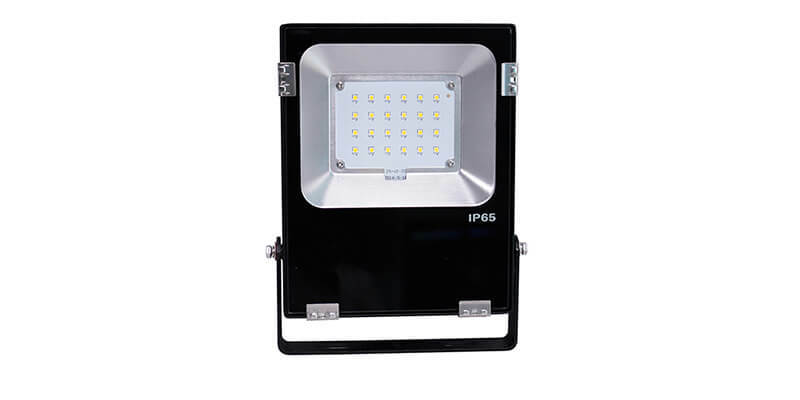 In addition, our floodlight LEDs are rated IP65 which means that they are dustproof, waterproof, and vapor-proof. This guarantees you durability and a slim – or no – chance of damages in years to come. 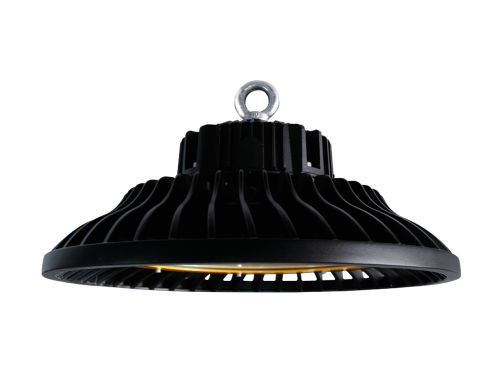 And, even better, these LEDs come with a 3-year warranty and certifications from CE and RoHS. And that’s not all! You also get to enjoy a number of conveniences including instant on/off, no UV exposure, HG pollution shielding, no thermal radiation, no toxicity, and easy maintenance. Due to their robust nature and high-quality materials used, our LED floodlights can operate in extreme temperature environments (from -20 to +50°C). This is part of the reasons why these luminaries are ideal for both outdoor and indoor use. So, where exactly can you use these luminaries? 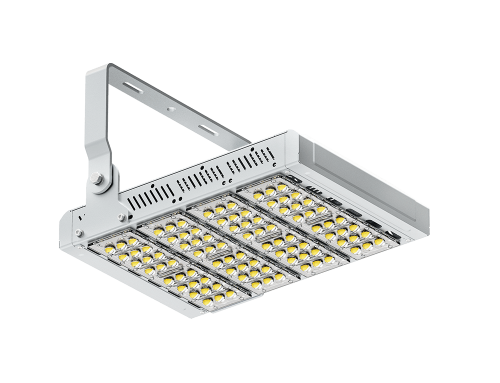 Well, ShineLong waterproof LED flood light fixtures can be used to light up stadiums, car parks, as street lights, in metro stations, department stores, exhibition rooms, warehouses, workshops, on billboards, and as an outdoor security light among many other places. Contact us today to get your 100% FREE and competitively-priced quote.